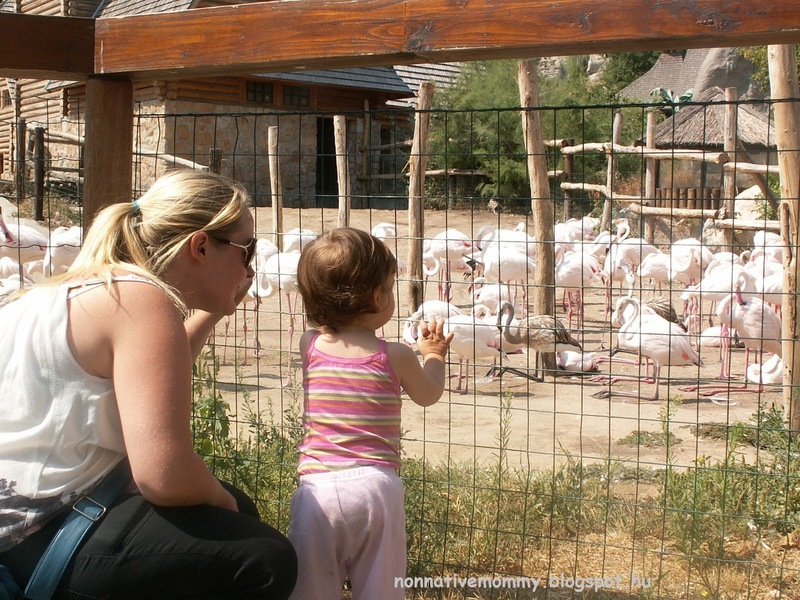 Going to the zoo was always my favourite activity as a child (still love it today) so I could hardly wait for E. to get at least a little bit interested. And the time has come. 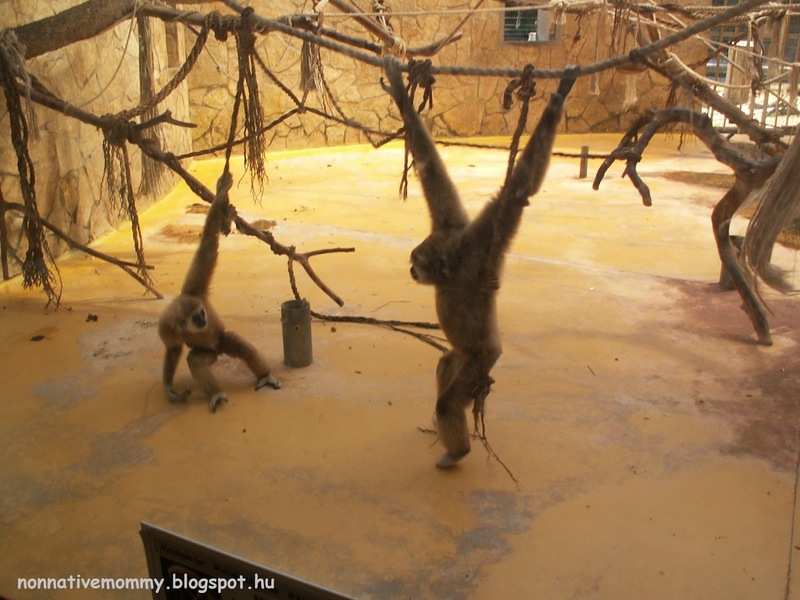 Our first time to the Budapest zoo was when she was 6 months old. It was more fun for me than for her. She had a look at the camels (and smiled when saw them pee) and the farmyard and then fell asleep. She only woke up for nursing (which I managed in the disabled loo) then went back to sleep again. 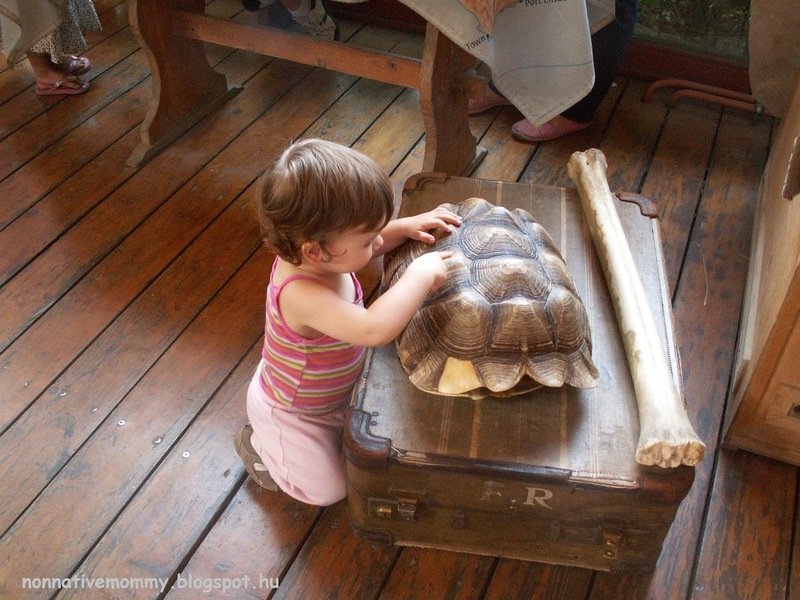 But now as she is over 1 (15 months old more precisely) she takes pleasure in walking around and looking at animals. 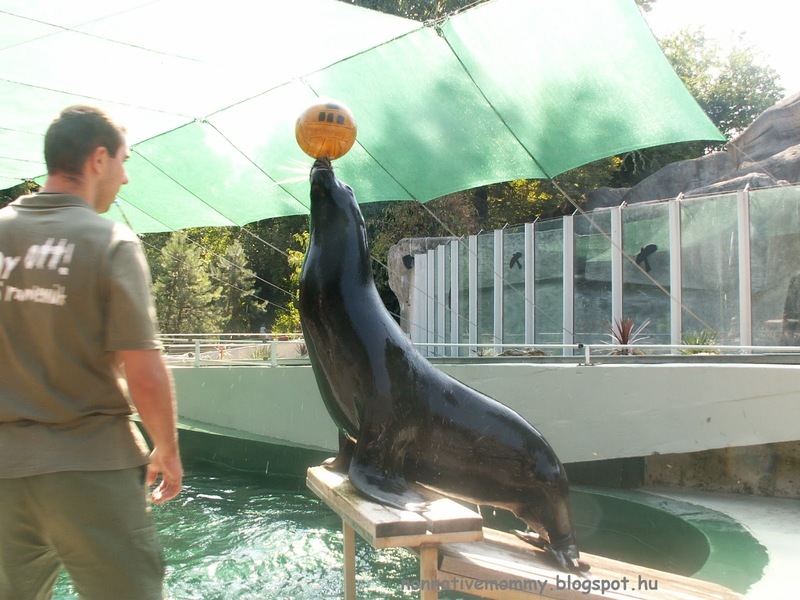 Visiting relatives in Debrecen gave us the sudden idea to visit the zoo there. It was actually a great idea. We all loved it. 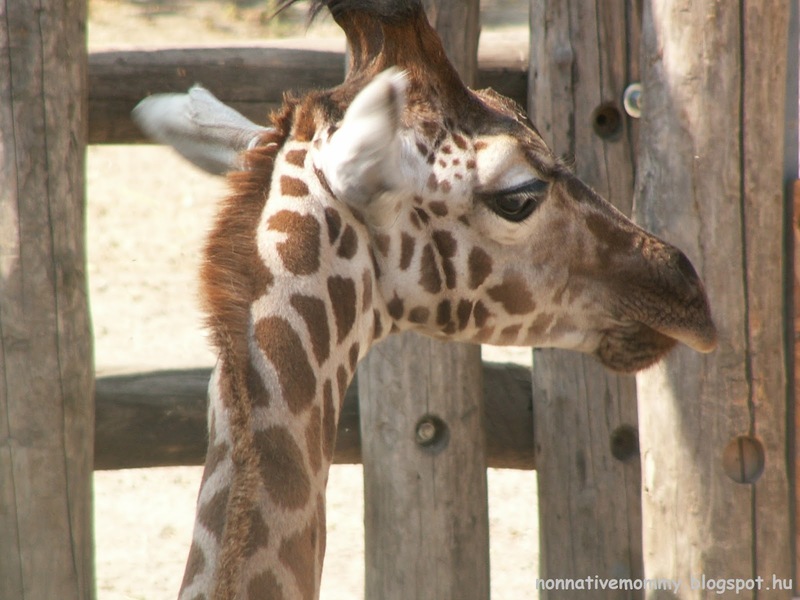 We were already in the zoo for half an hour (saw some parrots, giraffes and monkeys) when I realised what a good occasion would this be to use English (our Hungarian relatives didn’t accompany us). So we just sang our song to signal the change in using languages and continued our animal adventure in English. At the end of our visit we found a wooden playground where there were a lot of animals. 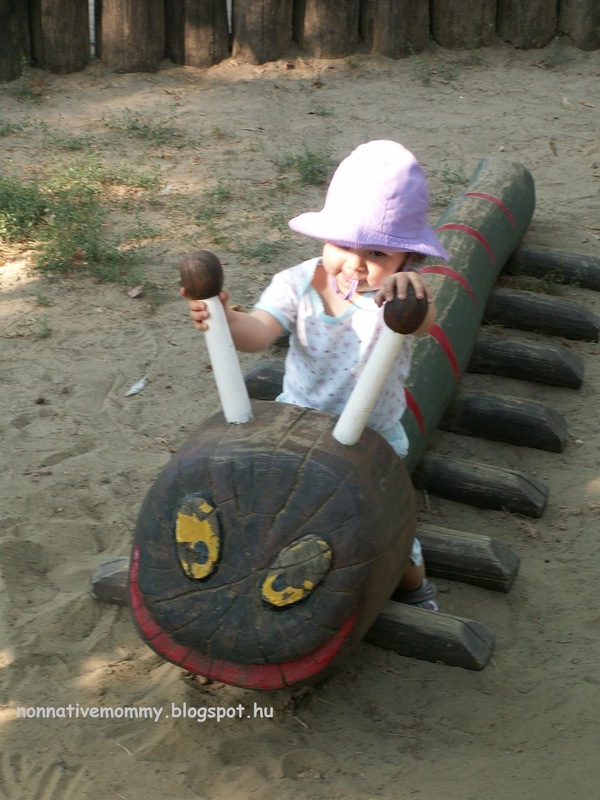 E.’s favourite was the caterpillar. She climbed on it and rode it for about 15 minutes. We also counted and named the caterpillar’s legs, eyes, mouth and antennae. 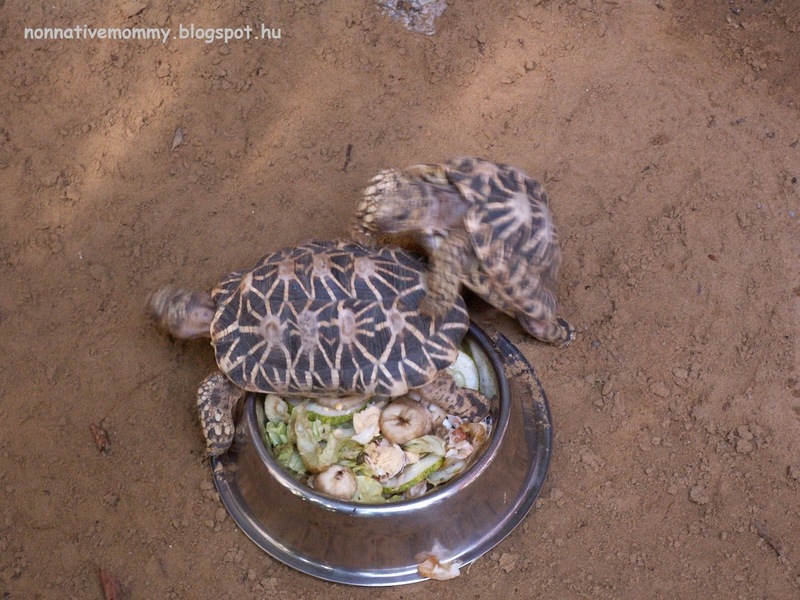 Our second English tour in the zoo was in Budapest with our native nanny, A.
I learnt some new animal names (e.g. :cassowary) and we had a wonderful day with a lot of English (I tried to stay in the background and let A. and E. interact with each other a lot). The photos speak for themselves. 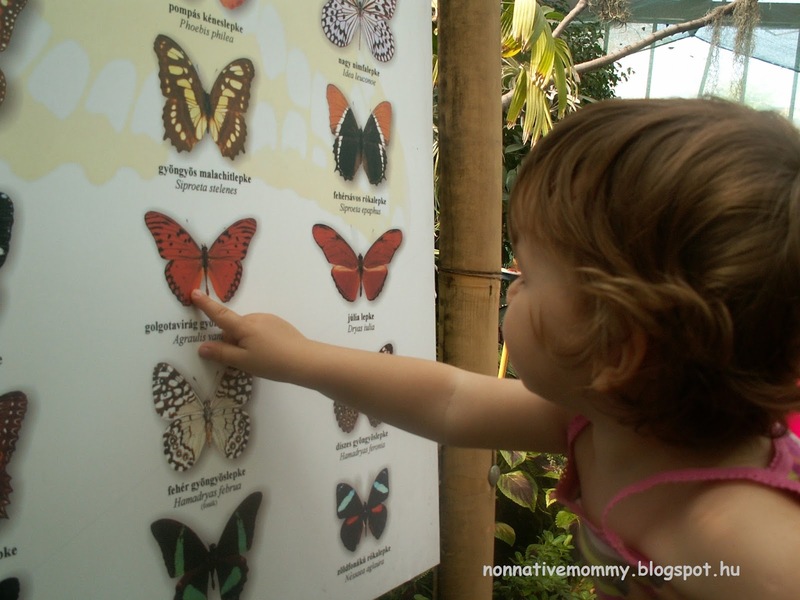 E.’s favourite place was the Butterfly House, where we could see how butterflies come out of their pupa, and of course, there were plenty of different types of butterflies flying around, eating oranges or just resting on the plants. We had to go back once again before leaving the zoo. E. was running around and one could see on her little face how amazed she was. Her favourite animals are butterflies at the moment. 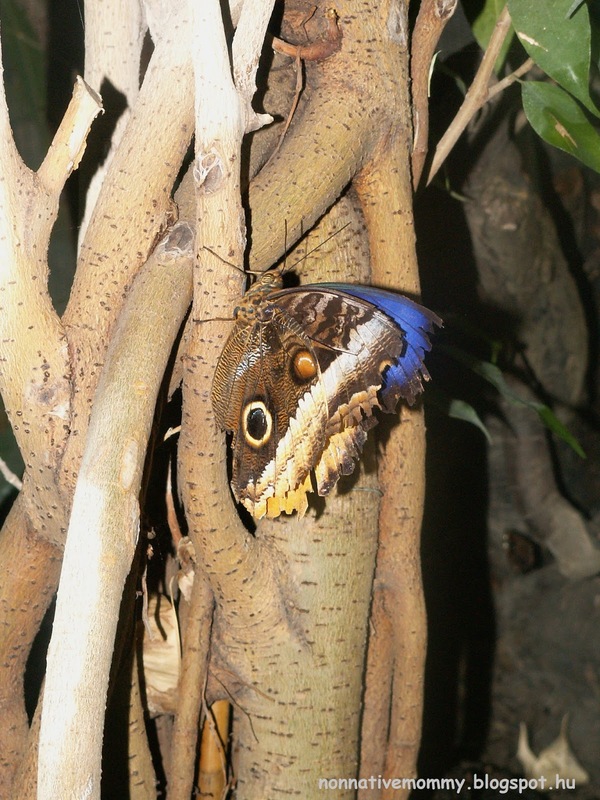 After the zoo experience I found a nice page where the metamorphosis of a butterfly can be seen quite nicely. So I printed it and E.”coloured” it 🙂 with my help. E. was sleeping when we went to see the Neanderthals. It’s a relatively new exhibition of a (wax) Neanderthal family. 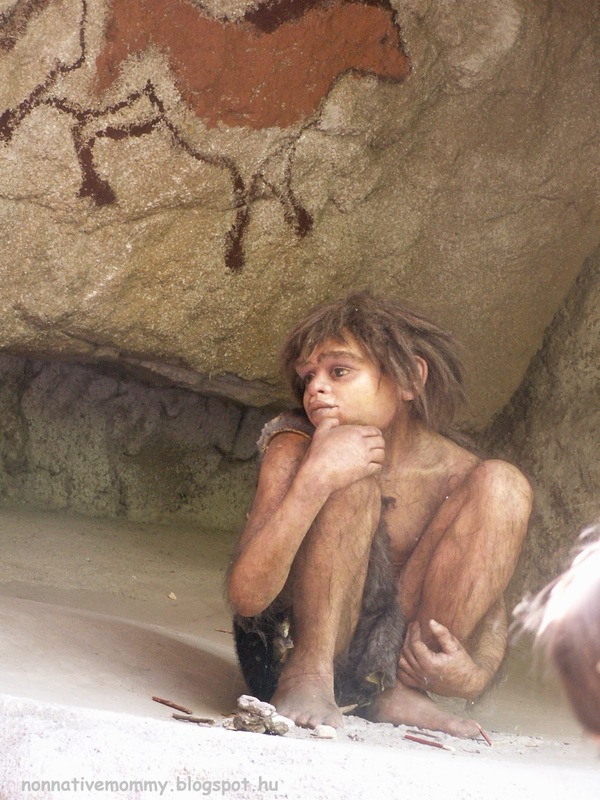 This little boy with the cave drawing was my favourite. Another favourite place was the traditional Hungarian farmyard. 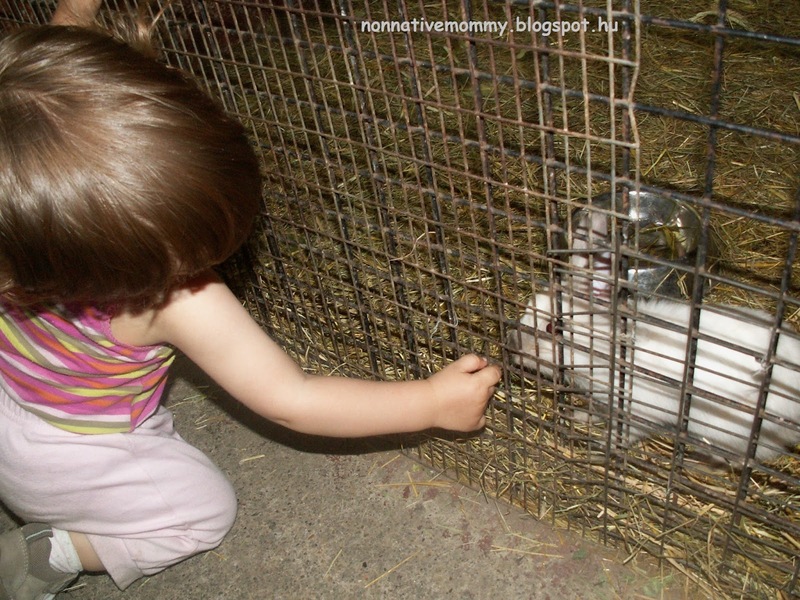 Rabbits were E.’s favourite. We had to return for a second visit. E. was repeating the words like “rabbit”, “hop”, “carrot” and “apple” all the way through. E. had an incident with the foal, which wanted to eat her shoes. All in all, we enjoyed ourselves to a great extent and will return to practise our English as well as having fun around “amimals” – as E. says. 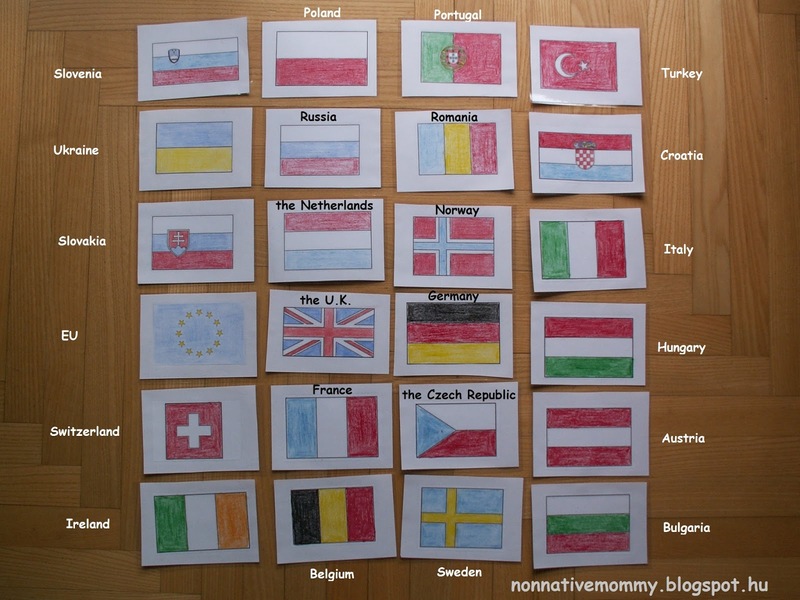 I have created another pack of flashcards: the European flags. The pack is not full yet, but quite a lot is done. First, I just wanted to check if E. is interested in them or not. As they are very colourful, she loved them at first sight. I tried to concentrate on countries which are neighbouring countries of Hungary, or I have some information about, or we have already been to etc. I, myself, coloured them AGAIN. (I hope baby Jesus will bring me a colour printer for Christmas). To make the flashcards more durable I laminated them (that was the easier part). talk about the country if you know it (in our case for instance: Ireland, Mommy lived there for a year a long time ago, the U.K. – this is where A. 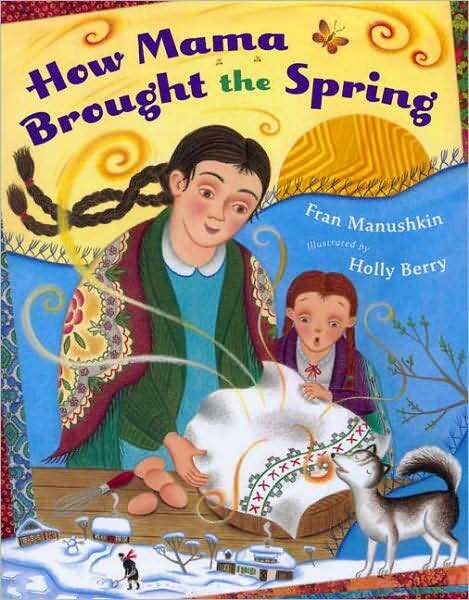 (our native nanny) comes from, Turkey – this is where Mommy and Daddy were on their honeymoon, Hungary – we live in Hungary etc. 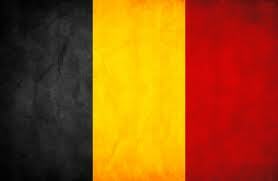 Just a short post on how our language development is going. E. is 15,5 months old and about a few weeks ago I stopped counting how many English and Hungarian words she knows. 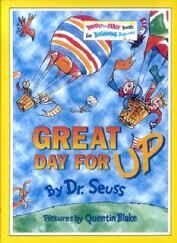 But she also takes pleasure in Great Day for Up! 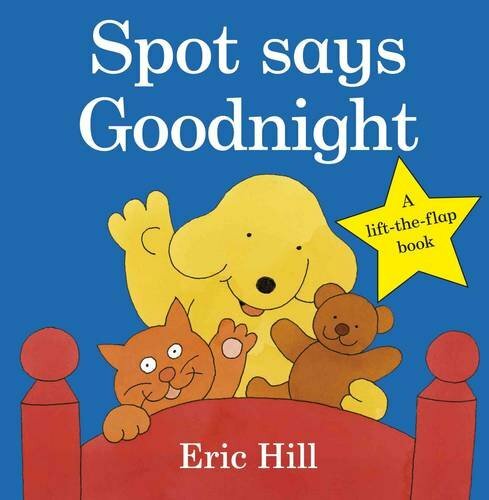 by Dr. Seuss and Goodnight, Spot by Eric Hill nowadays.